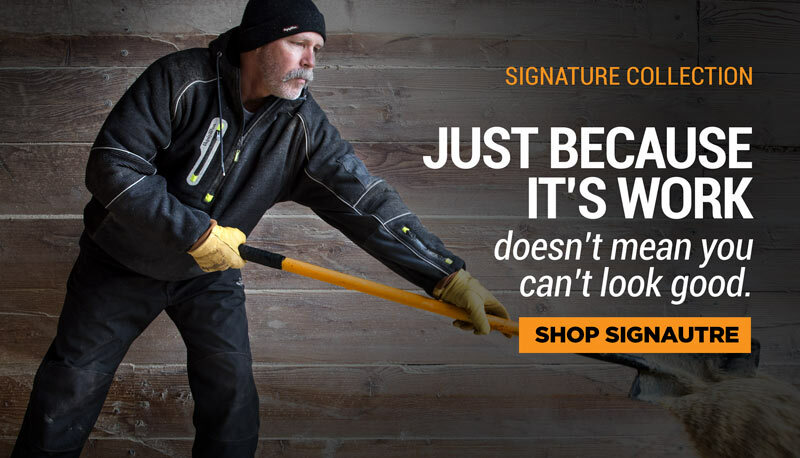 Designed specifically for comfort and ease, the Excel Double-Gore Slip-On features double-gore on the sides and a pull-tab at the heel for easy on-off while still fitting snuggly and comfortably. 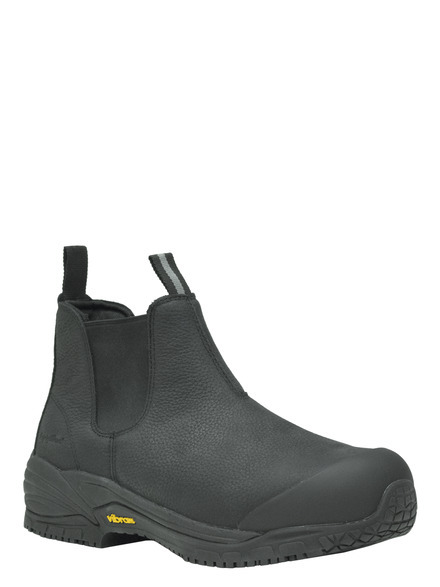 The upper material and design resist picking up contaminants, and the superb anti-slip Vibram outersole, composite toe and toe cap provide added protection. 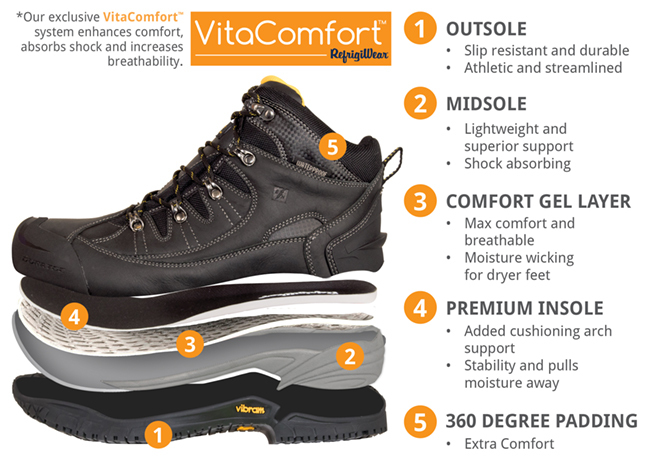 Features new VitaComfort® layer and extra internal foam padding for increased comfort.